Spacious interior and fairly large boot with low loading lip. Feels well put together. Good ride quality. Hybrid version offers low CO2 and 60mpg. Not a fun drive on 15-inch wheels. 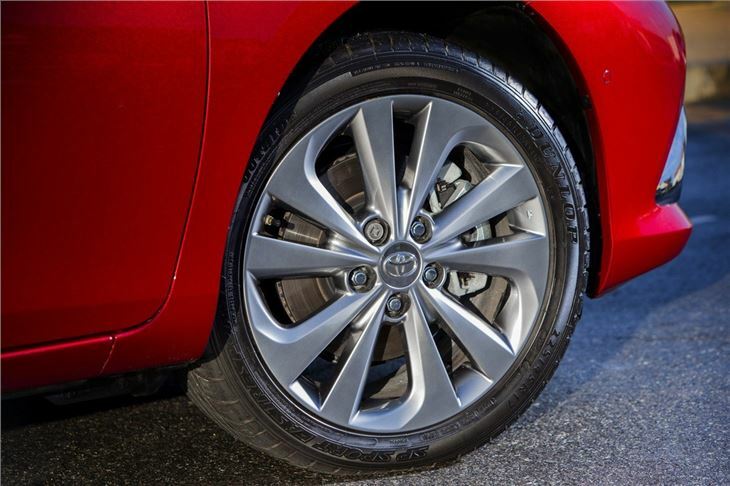 Sporty drivers don't like the hybrid's epicyclic transmission. Step in load area floor. 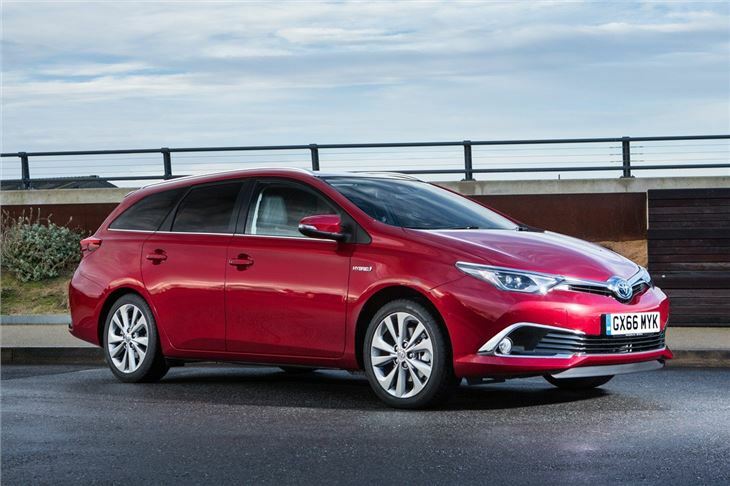 The Toyota Auris is now in its second generation, the first model having replaced the Toyota Corolla – famously the most popular car in the world at one time, despite (or perhaps partly because of) its distinct lack of personality. 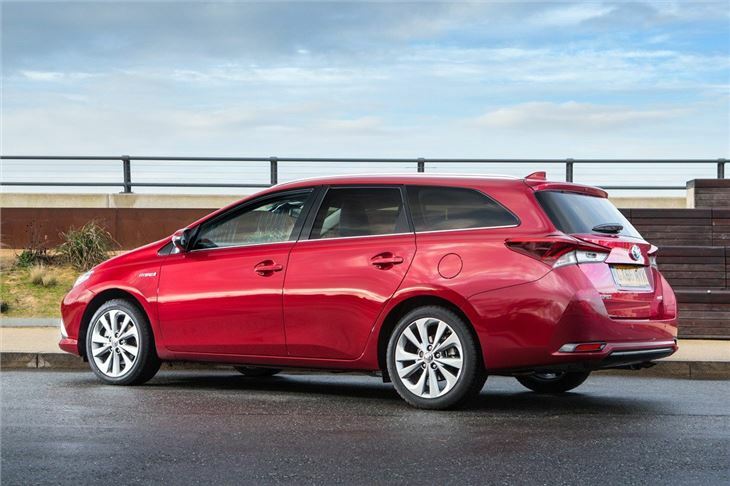 Despite Toyota’s best efforts, the original Auris largely picked up a character bypass from its predecessor. And although this follow up is a little easier on the eye inside and out, its main problem is that it inspires absolute indifference. This is, of course, completely irrelevant to taxi drivers who are now graduating from dirty diesels to the Auris hybrid Touring Sport in droves because of its low CO2, 60mpg capability, phenomenal reliability and low maintenance and repair costs. 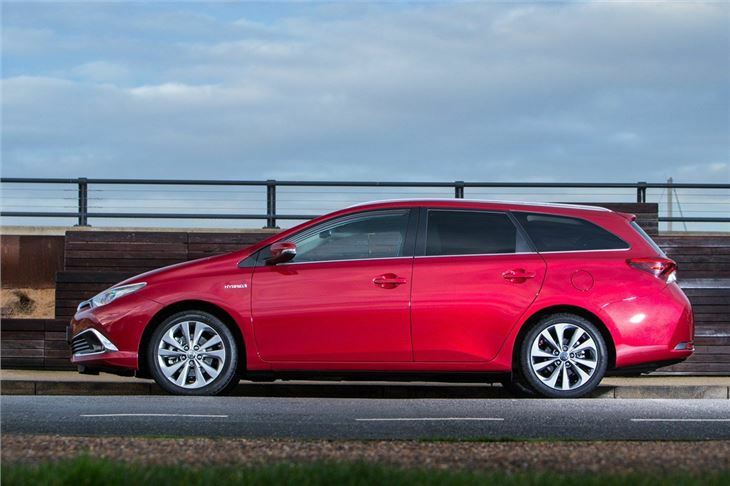 The vast majority of Auris sold in the UK are hybrids. 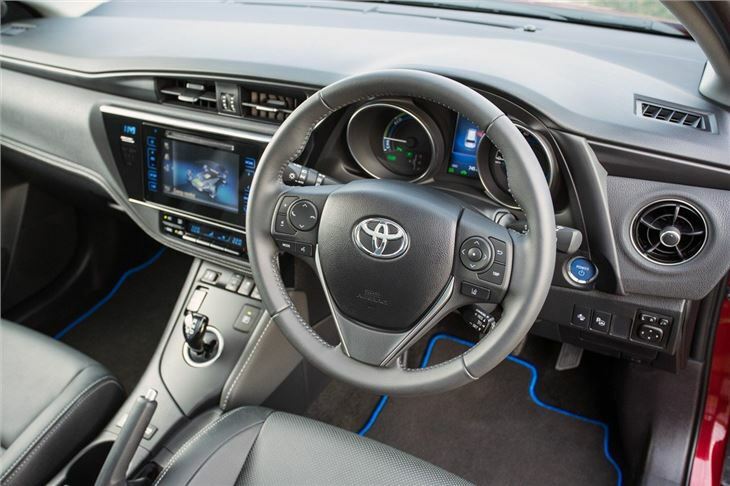 Moving up through the trim levels, you come to a car that’s very well equipped, with alloys available from Icon upwards, while Business Edition includes ‘Toyota Touch’ multimedia with navigation, Bluetooth and DAB radio. 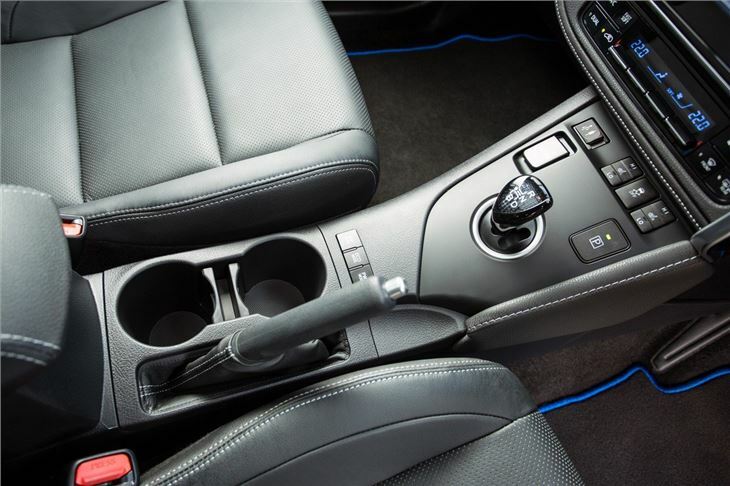 Further up the range you’re looking at convenience features like dual-zone climate control and automatic wipers and lights – though, strangely, leather seats aren’t included even in the top-of-the-range model, but rather 'upgraded cloth'. 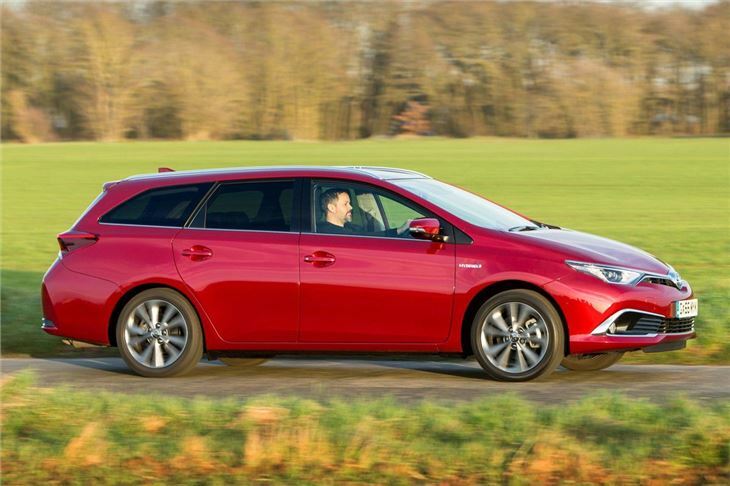 Regardless of trim the Auris is a very safe car, with a five-star Euro NCAP rating and the full plethora of safety acronyms on its spec sheet. Of course it’s spacious too – but not excessively so in the class, with its 530-litre boot around the middle of the pack in pure volume terms. The Ford Focus Estate’s boot is just 476 litres, but the SEAT Leon ST boasts 587 litres, for example.